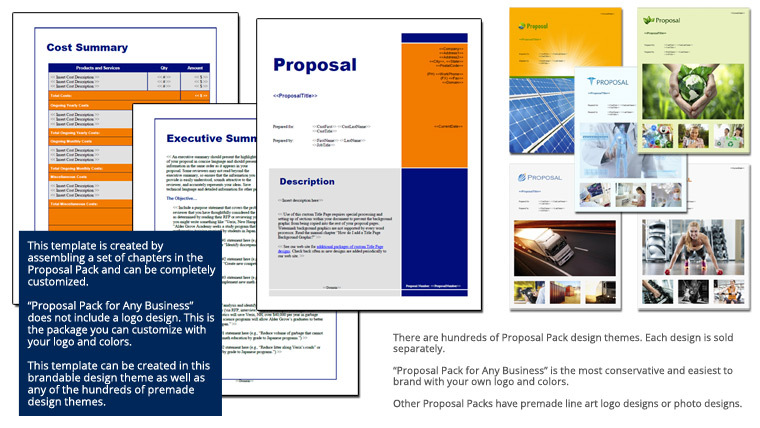 This 28 page layout is included with Proposal Pack. Create variations of this document of any length to suit your specific needs. Order and download for $79. This set of templates was used for a grant funding proposal response to start a domestic violence and abuse support program for a local community to help empower and support those in need. respond and bid on any government, non-profit, small or medium businesses RFPs with more confidence. I will refer everyone I know to purchase the Proposal Kit Professional bundle, if they want to write winning and professional proposals."